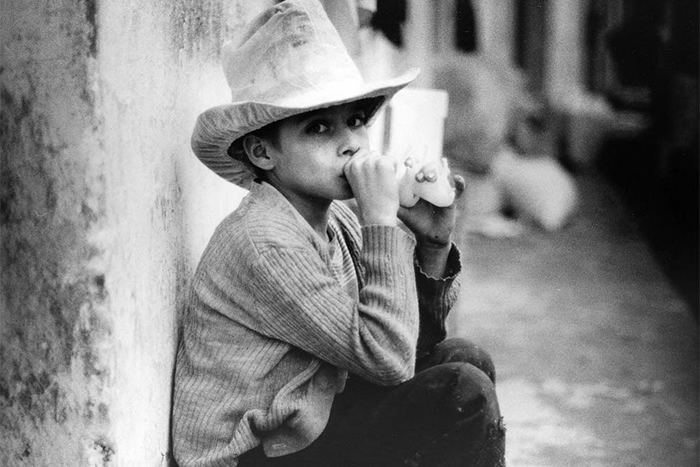 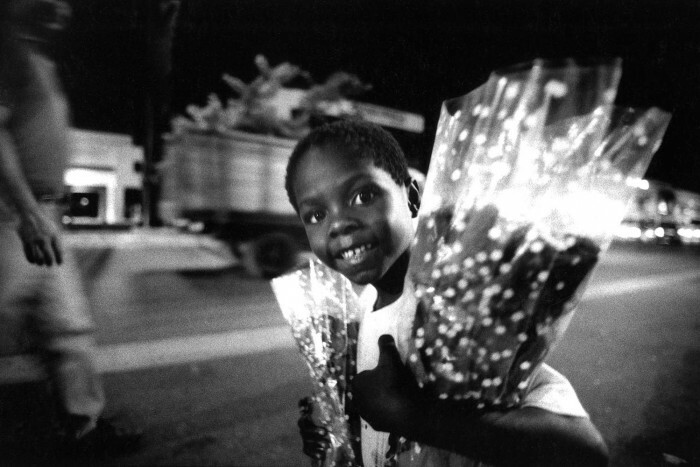 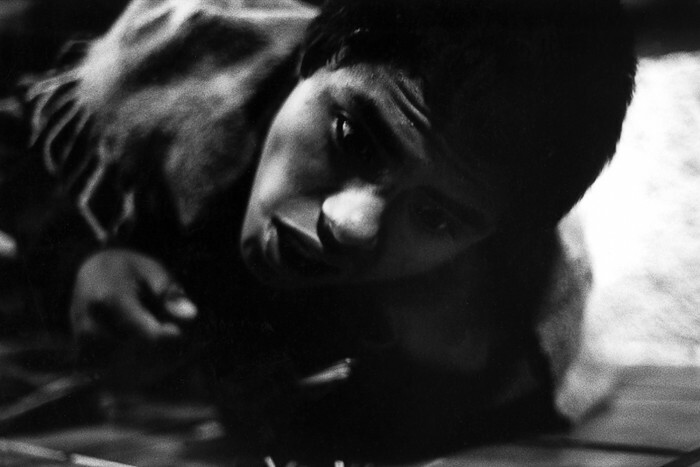 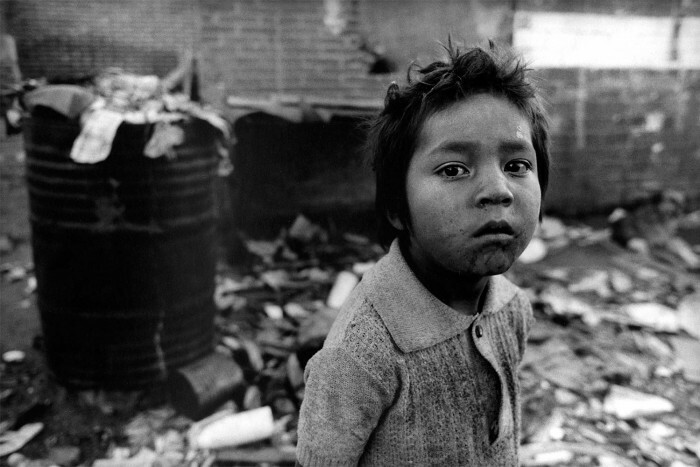 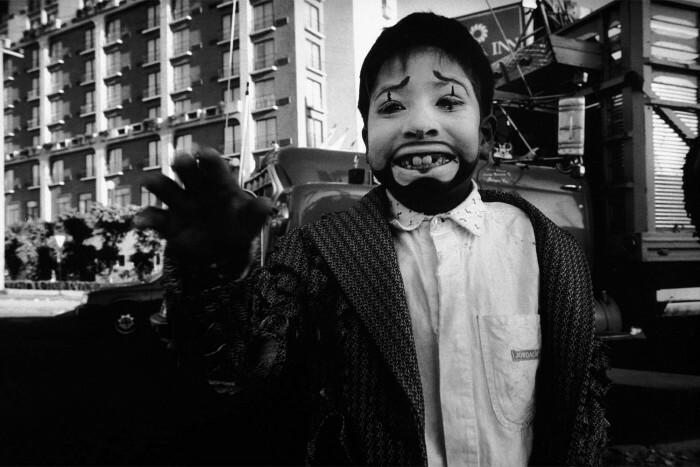 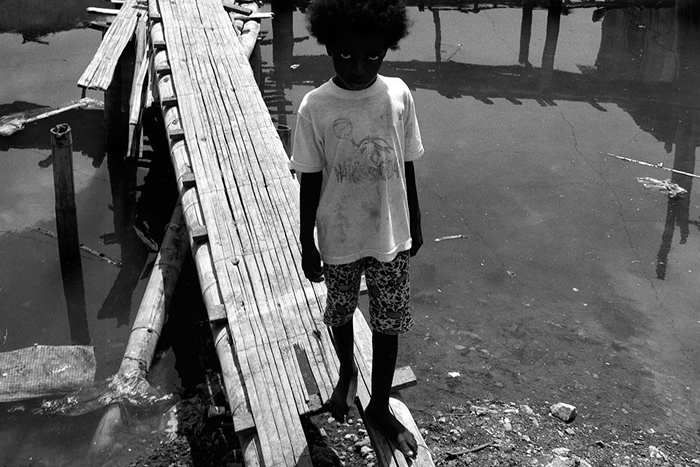 During the late 80′ and 90’s Lyon was commissioned by Amnesty International, The International Children’s Trust, The Consortium for Street Children and both Fundacion Juconi, Ecuador and Fundacion Juconi, Mexico to produce photographic essays on the state of Latin America’s Street Children. 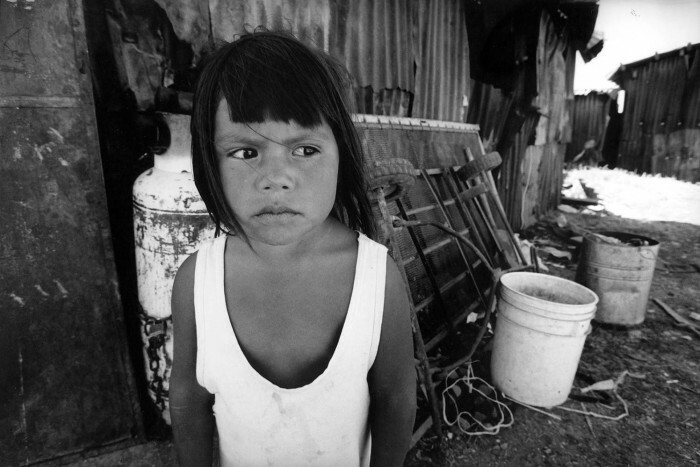 The work has been utilized over the following 25 years to highlight the issues that the most disadvantaged children in society face. 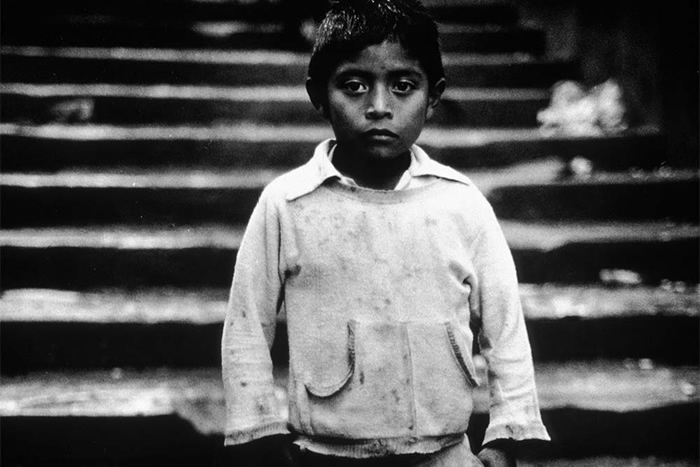 The photographs have been exhibited across Central and Latin America, most notably at Funacion Guayasamin in Quito. 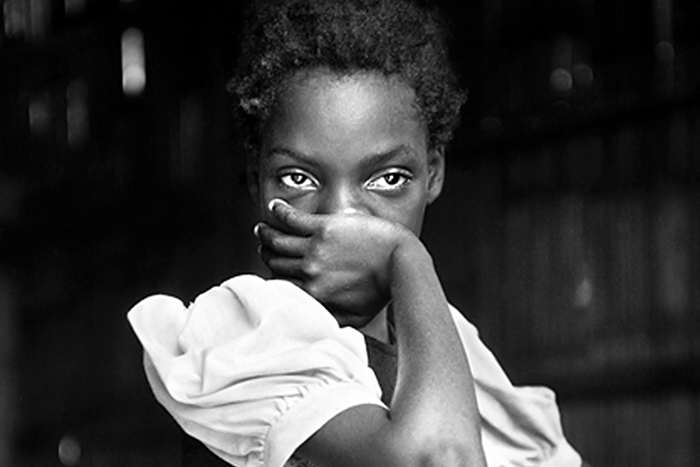 In Europe the images have seen extensive coverage in publications, newspapers and projections including a series of night time screenings across the Thames onto the fly Tower at the National Theatre on London’s South Bank Centre.